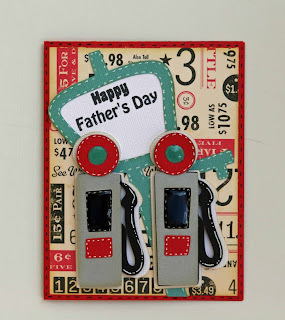 Liz's Paper Loft: Happy 1st Birthday Scrappy Moms Stamps! Wow! 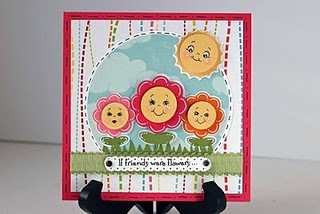 Can you believe it's already been a year since Scrappy Moms Stamps started! To celebrate their first birthday, they are giving away fabulous products! If you haven't been to their blog yet today, you will want to head over there to check out their giveaway! 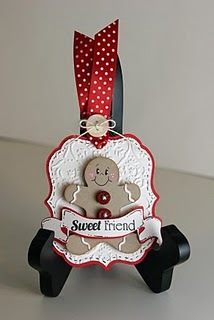 I decided to share with you some of my favorite projects using Scrappy Moms Stamps and a new project. 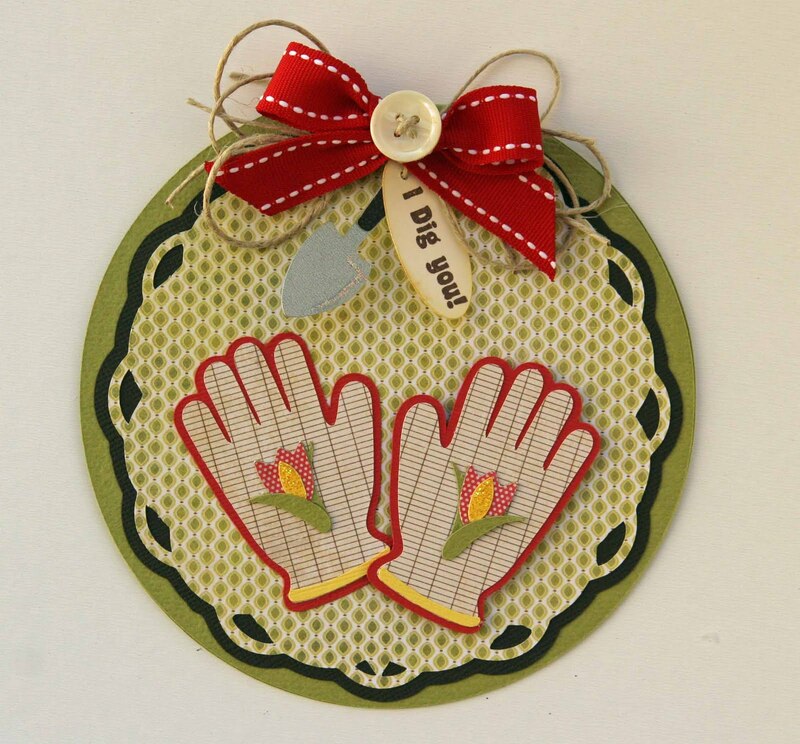 All of your projects are so cute, Liz! 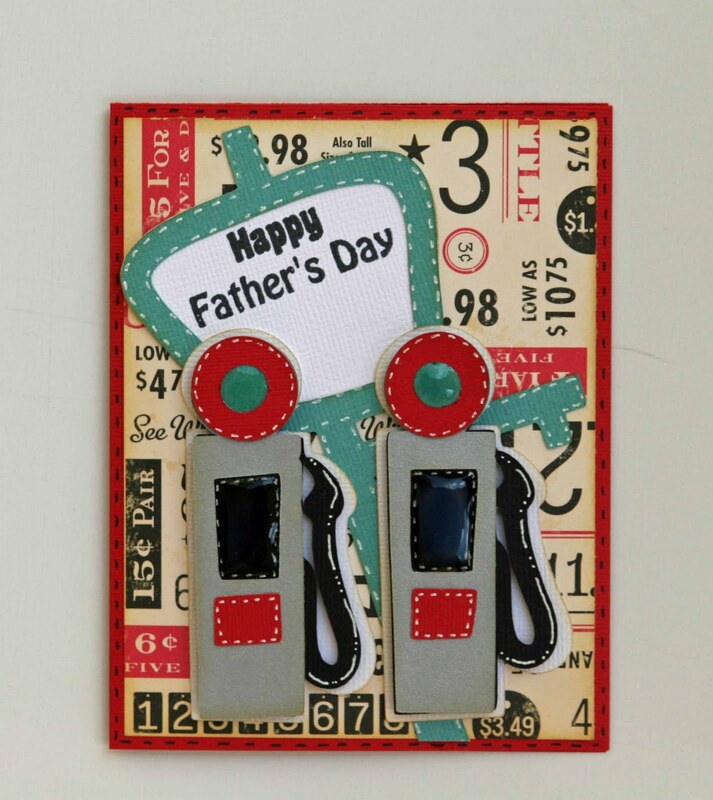 I love your father's day card! How cute is that gas pump? I haven't had a chance to play with my new cartridge yet. Can't wait! 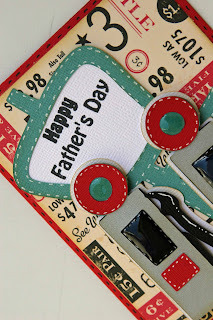 Adorable projects Liz and your Fathers Day card is amazing. Lovin the layers and colours! Love sll your favorites, Liz. Everyone is just incredible. Love the background paper on your Father's Day card, too. WOW! your projects are amazing. I'm a new follower. Great Job Liz, same wave length on the cartridge, I used it on my card for tomorrow too! I don't think you looked bad in the photo of all of us from the crop. Hope you are feeling better now!